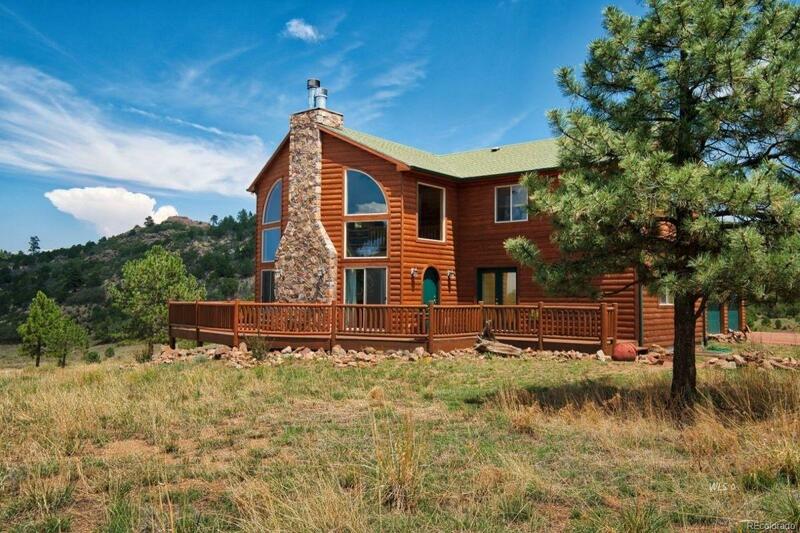 Magnificent mountain views are included with this custom built 3 BR 2 1/2 bath home on 47.13 acres. The home has been lovingly cared for and was stained just last year. 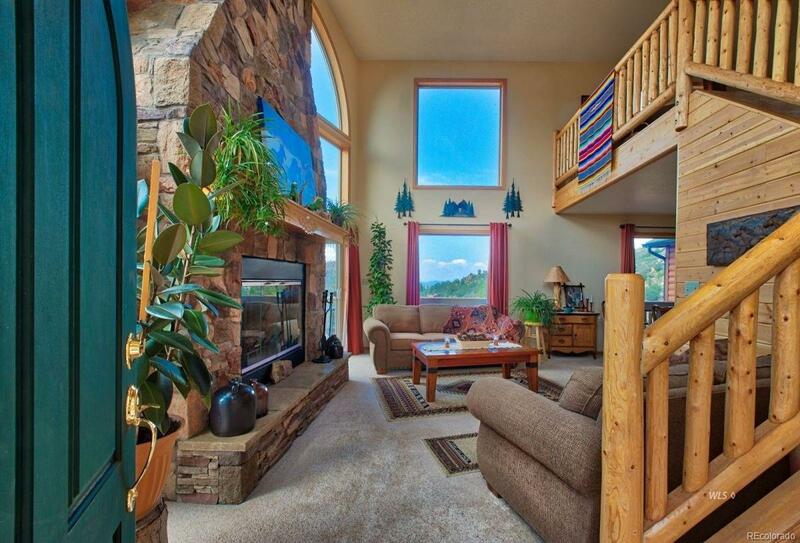 Floor to ceiling windows in the great room for mountain viewing and you will probably spot deer and other wildlife outside as well. The loft makes a great family room. The master bath is spacious and has a Jacuzzi tub. 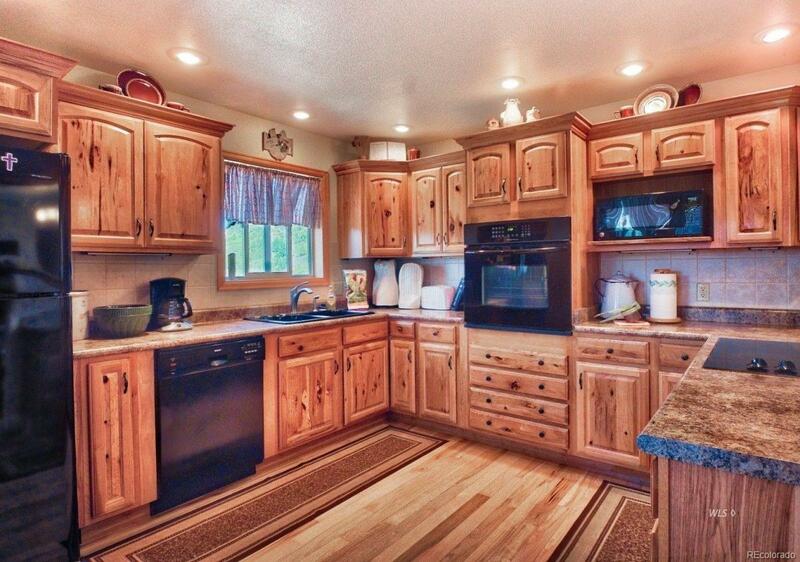 Hickory cabinets and floors. The walkout basement is ready to finish to your specific tastes and is already plumbed for a wet bar and bath and is fireplace ready. 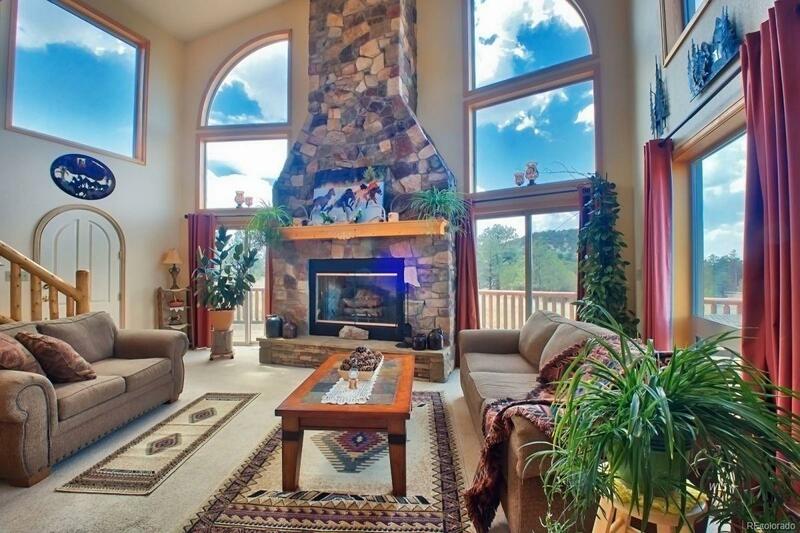 How about sitting on the deck in the evening, enjoying dinner and viewing the night skies!? 2 car attached garage lets you park your cars in comfort. Do you have an RV? There is a parking area for an RV and electric for your convenience. If you have animals, there are nice pastures and plenty of room for them to roam! The house is not far from a county maintained road for good year round access.